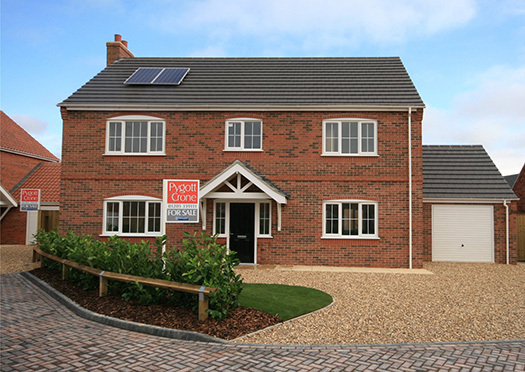 Help To Buy available in Lincolnshire – Purchase your new SPC Home for just 80% of the price! 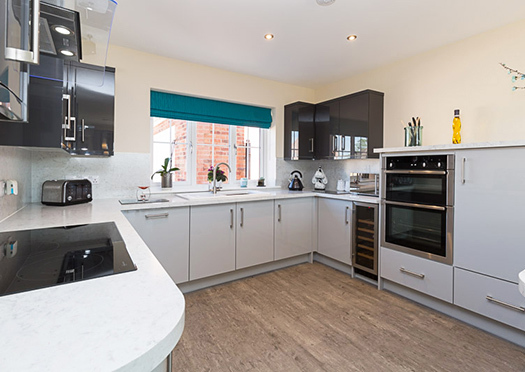 With Help to Buy’s equity loan the Government lends you up to 20% of the cost of your new-build home, so you can secure your new home with a low deposit of 5% and a 75% mortgage to make up the rest. The Help to Buy scheme is open to all buyers purchasing a new-build home; not just first-time buyers. You will own 100% of the property. You have 25 years to repay the loan. There is nothing to pay on the equity loan for the first 5 years. In the 6th year the interest will be payable at a rate of 1.75% (increasing at RPI + 1% per annum). The minimum deposit required is 5%. **This scheme is available on most developments, but may not be available on all properties. Please speak to our Sales Advisors on 01205 354679 for more information or Contact Us.